Discussion in 'General Discussion' started by TastyMcPancakes, Feb 11, 2019. Hey guys its TastyMcPancakes i really missed the server, but my account got hacked. 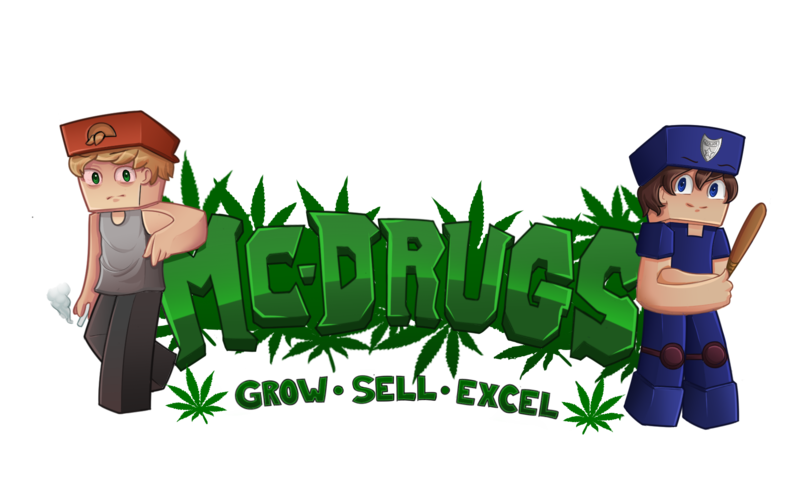 Really it was hard and it stil hard for me, thanks guys for making me staff and i really enjoyed helping people and playing mcdrugs. All i want to say is thank you guys, and thank you mcdrugs, I really missed you but I don't have any premium account and i can't buy anotherone, because I am afraid, it can be hacked to. All you have to do is contact Mojang and prove you are the owner of the account and have a different email linked to the account and change the password... They are more than willing to help with issues like this as long as you can prove you are the original owner of the account.